Olympians opt for sweet potatoes, fruit bowls, and more. 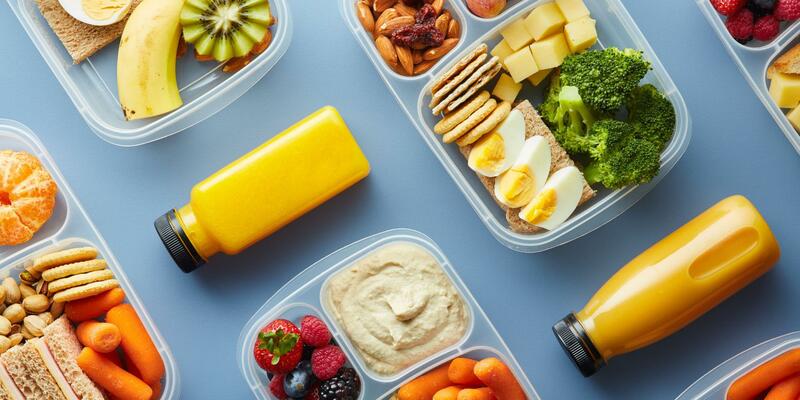 Because of their strict training and recovery routines, professional athletes need a good amount of fuel to keep their performance levels high. The following snacks, recommended by Olympians, All-Stars, and champion runners, will give you the energy needed to power your workouts.